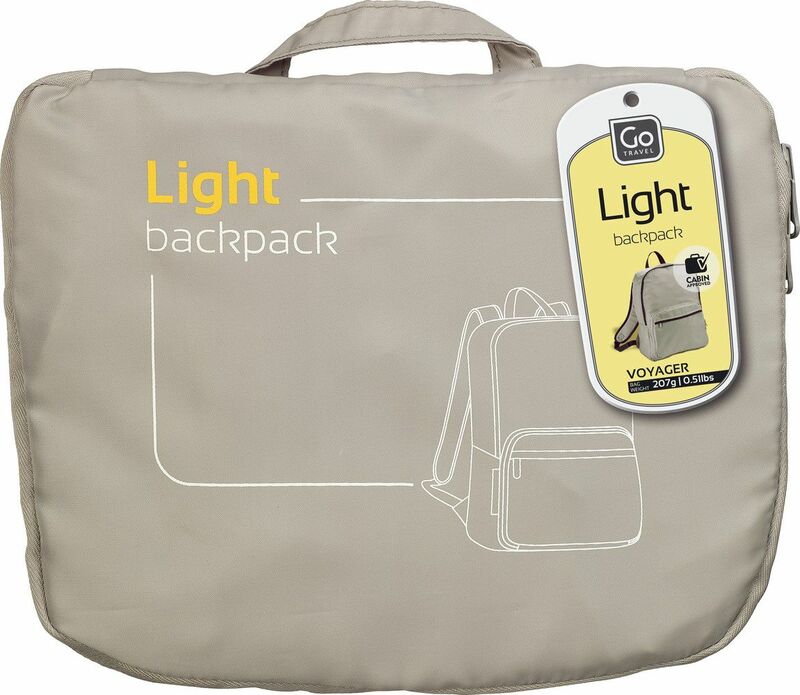 Part of our popular 'Light' series of foldable bags, this backpack promises a place for everything. 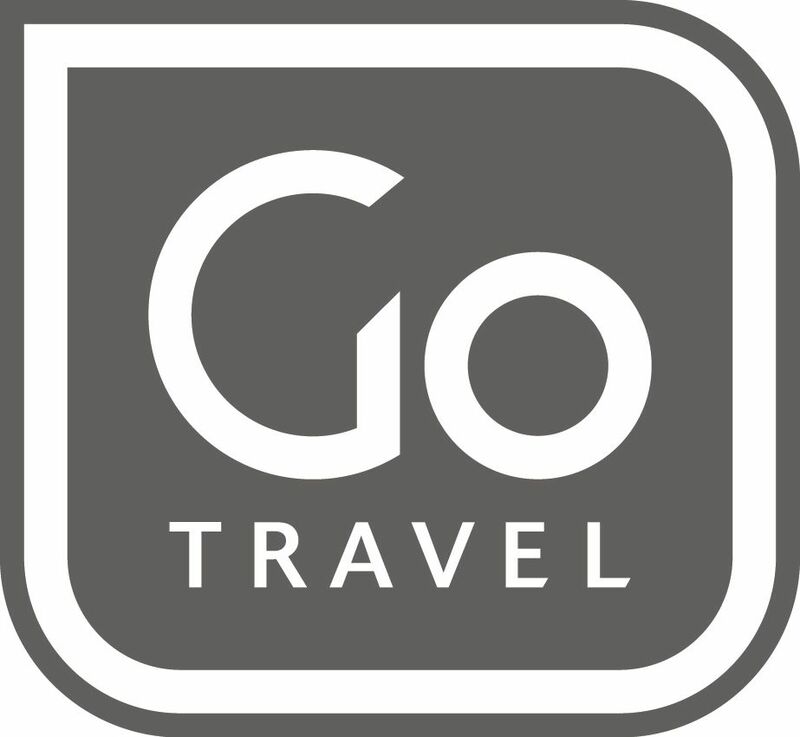 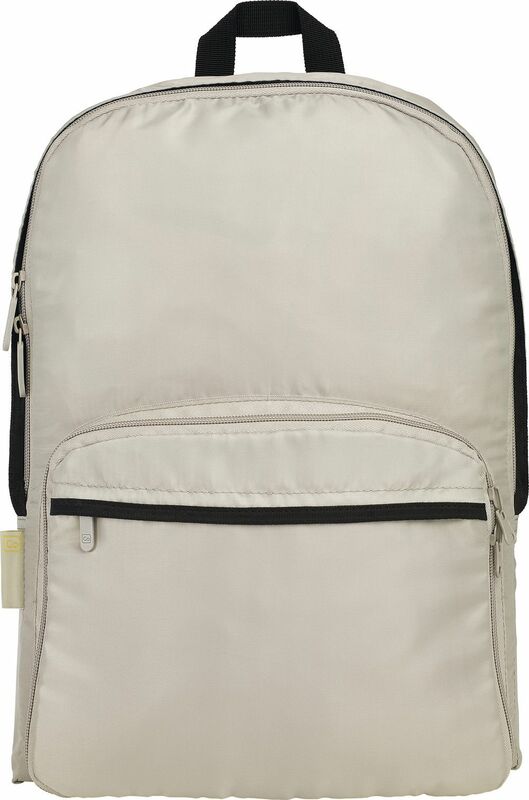 With a spacious main compartment and 2 zipped outer pockets, it is built for travel. 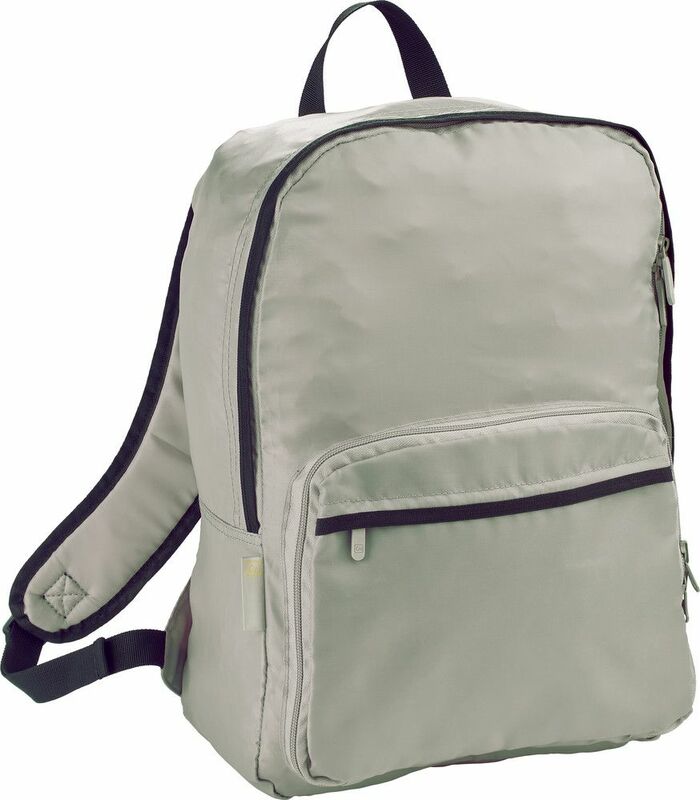 The cushioned shoulder straps are comfy to wear, even for long periods, while the clever design allows the rucksack to fold to a fraction of its size when not in use, making it easy to pack.